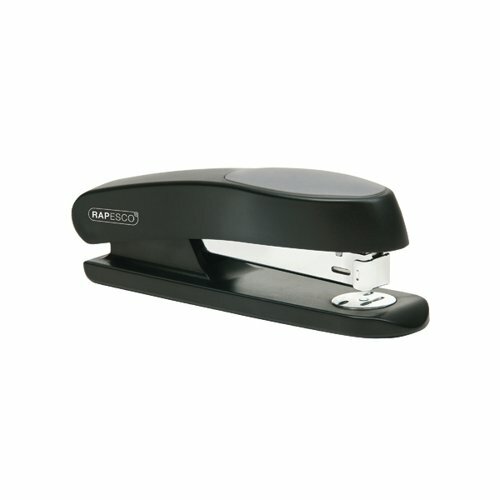 Modern, stylish design with unique soft rubber top cap, full rubber base and staple refill indicator. Loads full strips of 26/6mm and 24/6mm staples. Capacity 20 sheets of 80gsm paper.